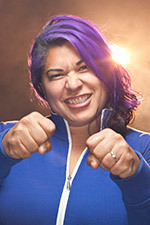 Mick Swagger is a native New Mexican and a former Rose City Wheels of Justice blocker, Gotham Girls Roller Derby All Stars Blocker, Blood and Thunder World Cup Team USA blocker and currently Bench coaching WFTDA #3 Victorian Roller Derby League All Stars. As a coach for 6 years she has put on various boot camps around the world, including the United States, Europe, South America, New Zealand and Australia. She coached the Heartless Heathers, a Rose City home team, for 2 years, the Rose City Rosebuds Jr. All Star team for 2 years, the Bronx Gridlock, a Gotham home team, for 3 years and Co-captained the Gotham All Stars 2014 season leading them to win their 5th Hydra WFTDA Championship trophy. 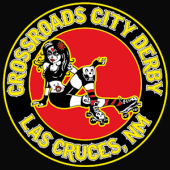 She is currently shifting focus from playing full time to coaching roller derby skill and strategy full time. 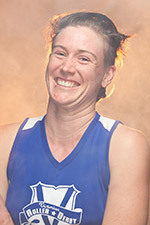 Also coaching will be Mary Fagdalene, jammer for Victorian Roller Derby. 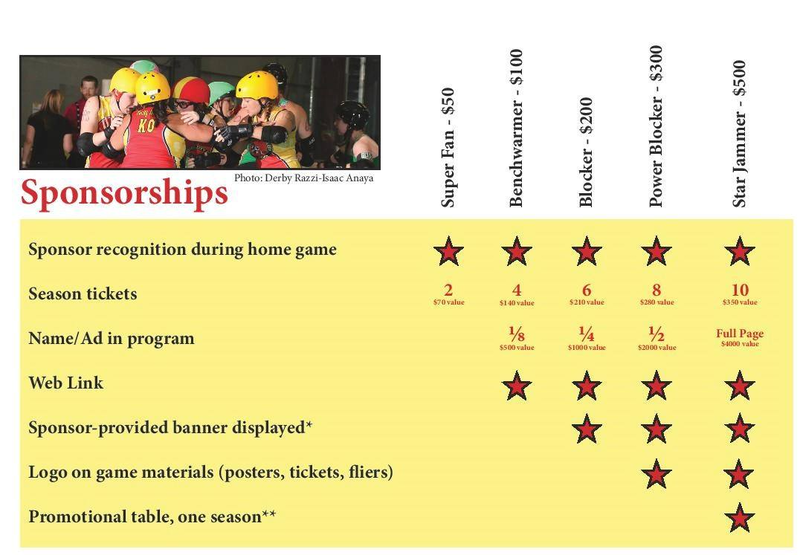 Victorian Roller Derby recently won the 2015 International WFTDA D1 Playoffs in Tucson, and will head to Championships in November.